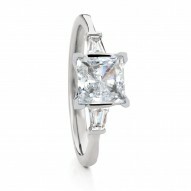 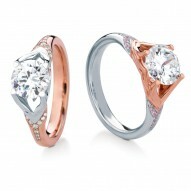 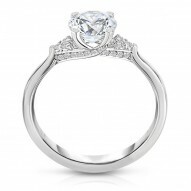 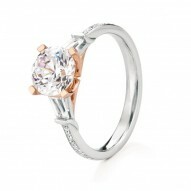 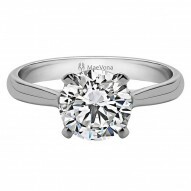 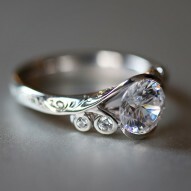 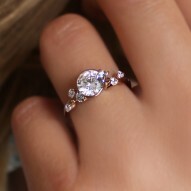 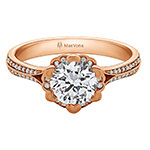 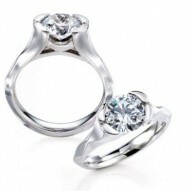 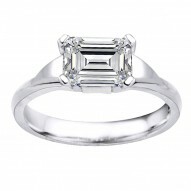 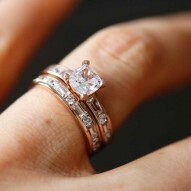 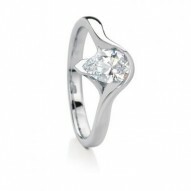 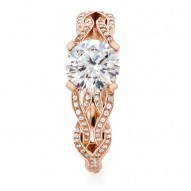 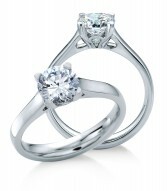 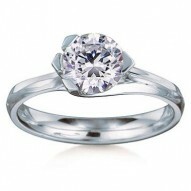 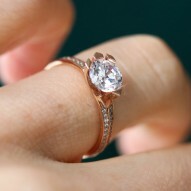 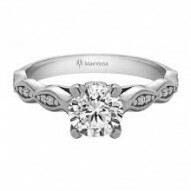 Round brilliant-cut solitaire named after the Scottish island of Eorsa. 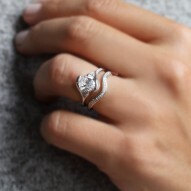 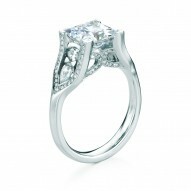 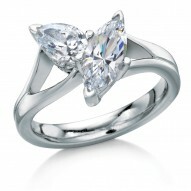 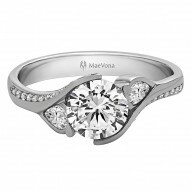 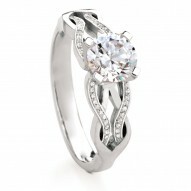 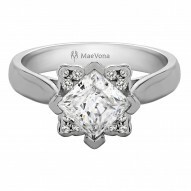 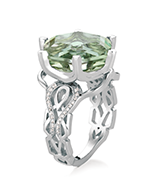 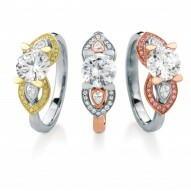 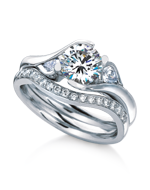 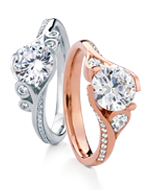 Graceful, low-set ring with an open swan neck profile accented with subtle pave set diamonds. 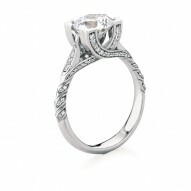 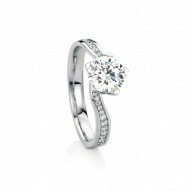 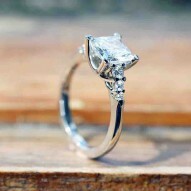 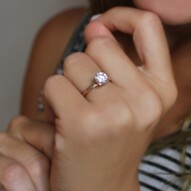 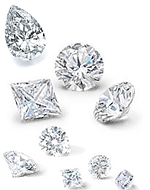 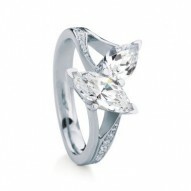 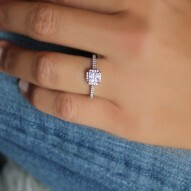 Priced with 0.08ct H-SI round pave diamonds.